One of the largest full-service law firms in the state of Michigan, Giarmarco, Mullins & Horton has a number of legal assistants who prepare Certified Mail, with a steady rhythm of critical communications going out every week. In 2017, looking for ways to save time and boost efficiency, the firm turned to WALZ and tried Certified Mail Automation for the first time. With more than 60 attorneys covering 36 different specialties, Giarmarco, Mullins & Horton also employs a team of legal assistants, so the Certified Mail workload is spread across multiple workstations. Efficiency was the primary concern, but the resulting Certified Mail also needed to look professional. 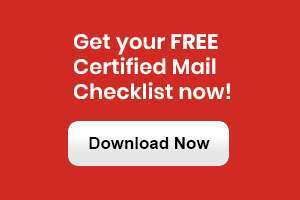 All of these concerns would need to be satisfied for the firm to find its ideal Certified Mail solution. Like thousands of other clients, Giarmarco, Mullins & Horton chose CertifiedPro.net for its proven benefits and features that add to the Certified Mail experience. 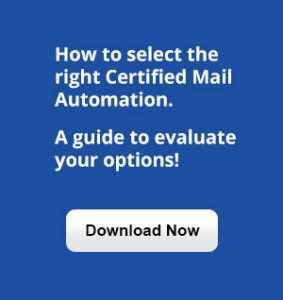 The first few assistants to try WALZ Certified Mail Automation appreciated the immediate uptick in efficiency — three to four minutes saved per piece of Certified Mail. But there was also the convenience of a desktop computer-based solution: “We are at our computers all day long, so just logging on and printing the Certified Mailers is very convenient,” explained legal assistant Barbara Schmitz. With no fees to use WALZ software, no contracts to sign, and no special equipment to buy in order to get started, the firm was up and running in minutes. 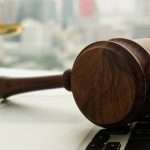 They report saving significant time every week using WALZ Certified Mail Automation, and are working to get the rest of the legal assistants on board.nications go to the same recipients.